Whether you’re hosting a large international conference or holding a meeting with just a few special clients, the luxurious and spacious banquet and meeting rooms at The Hotel at Arundel Preserve will impress your attendees. We provide full-service catering and custom services tailored specifically to your company’s brand to make your event a memorable one, and the hotel is near Baltimore/Washington Airport for easy access for those from out of town. At The Hotel Arundel, we are known for our superb level of quality and take service to a new level every time. Is your company dedicated to going green? Our certified LEED Silver, eco-friendly hotel is the perfect place for environmentally conscious gatherings. The Hotel at Arundel Preserve boasts more indoor and outdoor meeting space (over 10,000 square feet) than any other hotel in Hanover– the Grand Ballroom alone can seat 500 attendees and has an elegant terrace overlooking a lovely landscape. 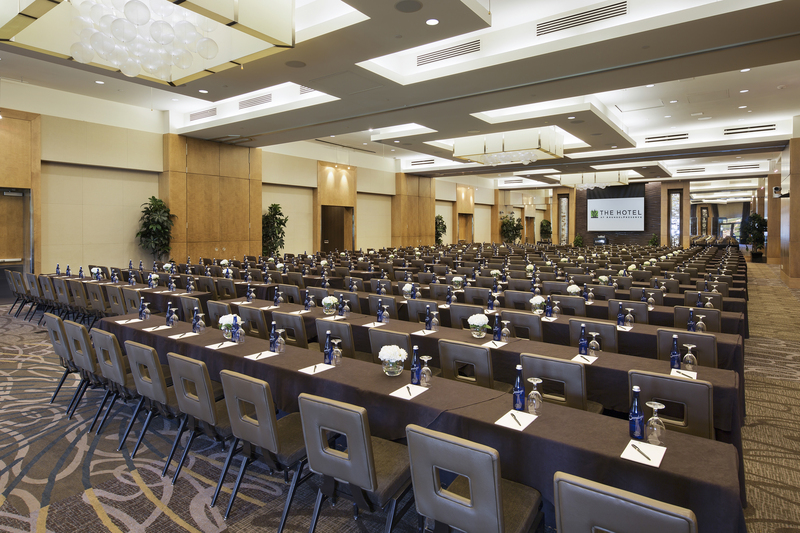 Our state-of-the-art audiovisual equipment and setup is unparalleled and we offer all the business amenities you need for a successful event. The professional staff will give each event personal attention to detail to ensure it is just how you want it. 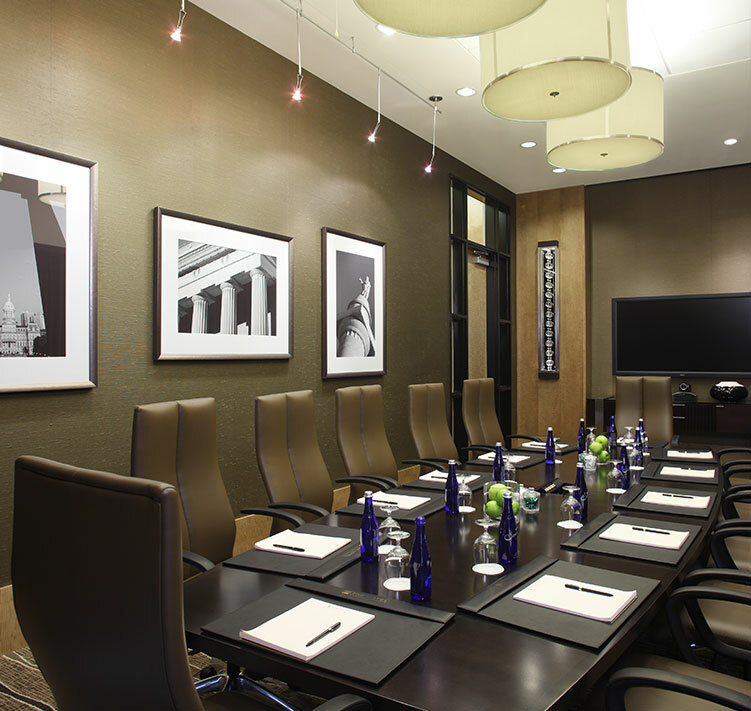 We appreciate the hard work you put into planning meetings for your clients, and we wish to reward you with incentives. Hanover’s Arundel Preserve hotel is close to the Baltimore/Washington Airport, making us perfectly situated for meetings, and we have dedicated and experienced staff here to make your job easier. Call for more information or click below to learn more about our meeting planner incentives.410-796-9830. For Banquet Information contact our dedicated Catering Team at 410-796-9860. The Hotel at Arundel Preserve is offering incentives for your weekday group and/or meeting taking place in August 2019. Call our Sales team at 410-796-9830 for more information. Book a group or meeting totaling in the below revenues and receive concessions based on the revenue booked. Offer applies to NEW meeting or group business only. Does not apply to existing contract business. Subject to availability. Does not includes taxes or service charges. Contract must be signed by July 31, 2019 to receive incentives.